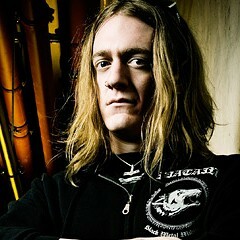 Nachtmystium front man Blake Judd is moving to LA soon, and though the rumor mill is churning up lots of speculation about why, the official word from reps at the band's label, Century Media, is that Judd wants a "change of scenery." 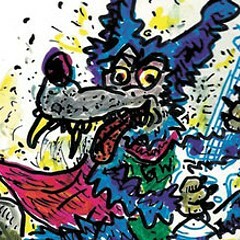 The rest of the band will stay put in Chicago, and they're adamant that Judd's move won't interfere with their tour and release schedule. 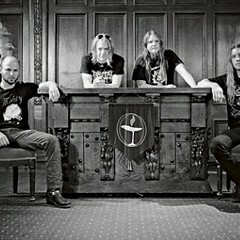 Nachtmystium plans to drop a seven-inch single by March, then do some SXSW shows; they'll hit Dutch metal festival Roadburn in April (where they'll play all of the 2006 album Instinct: Decay), then tour Europe to promote the release of their sixth full-length early in the summer. 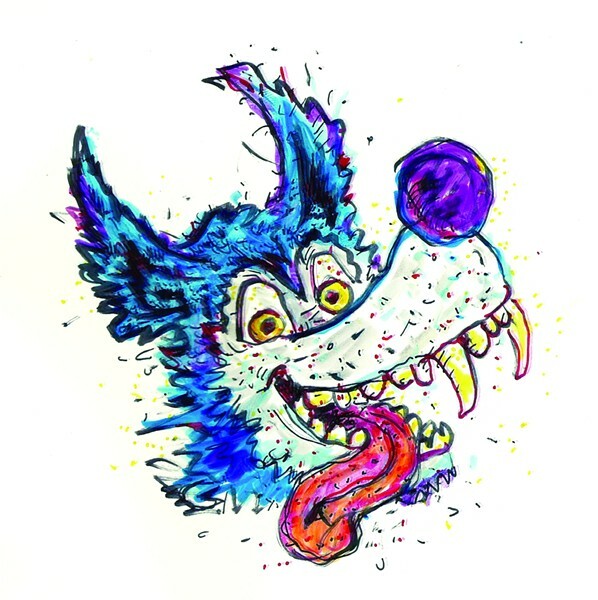 In other staying-or-going gossip: in the months since this Wolf last reported on Wilco multi-instrumentalist Pat Sansone and his flaxen, winged hair, rumors have circulated that his magnificent mane was looking to skip town without him. But a friendly inchworm speaking on behalf of Sansone's do—which is the color of a summer sunset—says Sansone's cool coiffure will stay with him in Chicago after the band wraps up its upcoming tour. The lineup of slightly broken-sounding Chicago drone-pop band Names Divine is constantly in flux; depending on the weather, the bluesy and cacophonous group has anywhere from seven to 11 members. Just before Christmas they released a two-song single on Bandcamp called Xibalba Be (bit.ly/namesdi), and it's by far their tightest effort. Lead howler and songwriter Kendra Calhoun has taken the band's music in a new, kinda accessible direction—the tunes wouldn't sound out of place on, like, a "respectable" indie-pop record. Names Divine are hunting for a label to release the single on vinyl and getting ready to head out of town on a two-month cross-country winter jaunt. 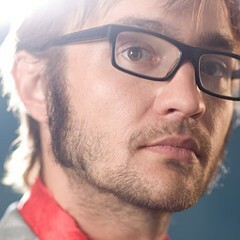 They'll play a tour-kickoff show Sat 1/21; e-mail kendracalhoun@gmail.com for details on the venue. Nachtmystium advances black metal by breaking all its rules.